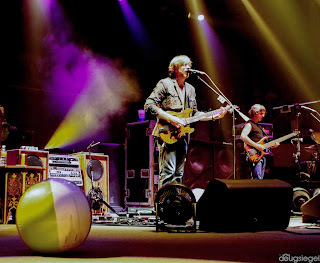 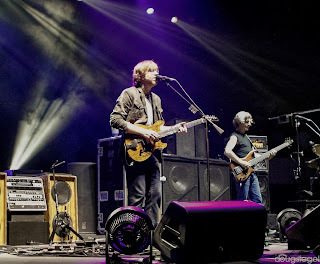 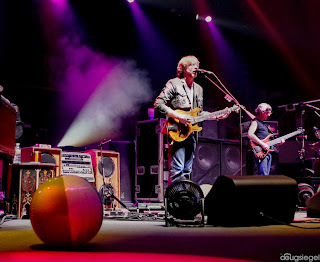 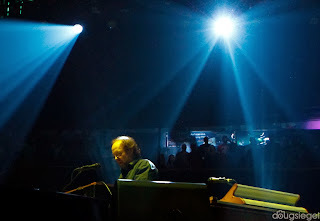 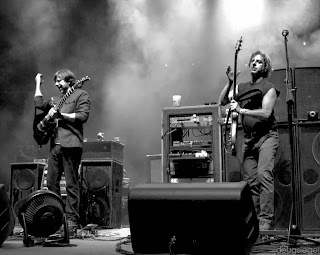 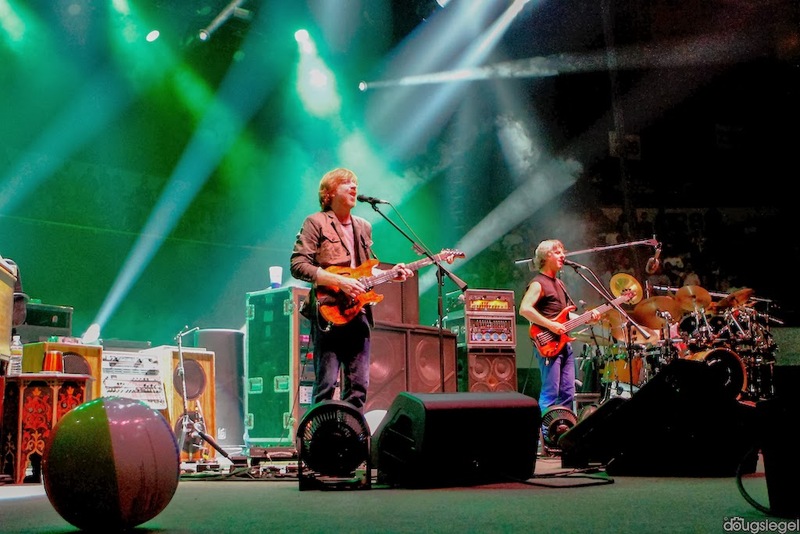 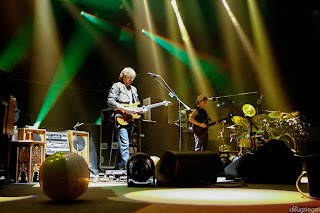 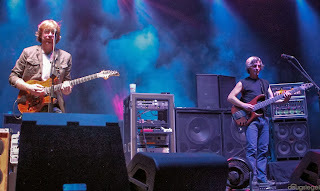 This month Phish will play a four night stand at New York's Madison Square Garden in the heart of New York City. This is the fourth consecutive New Years run at the legendary venue. The shows begin on December 28th and go up until New Years. 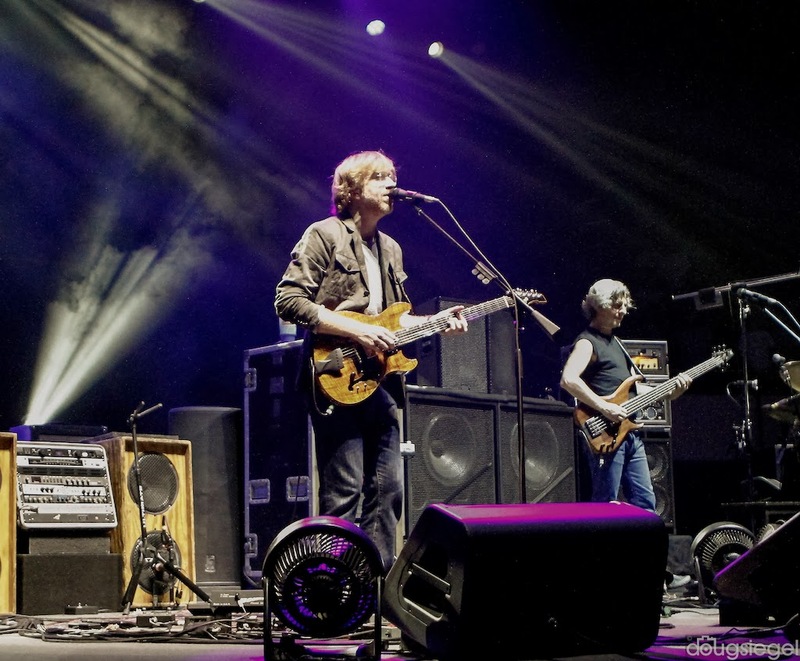 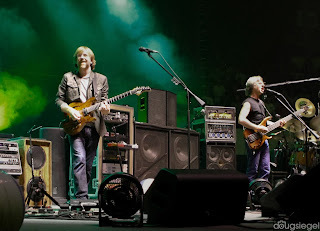 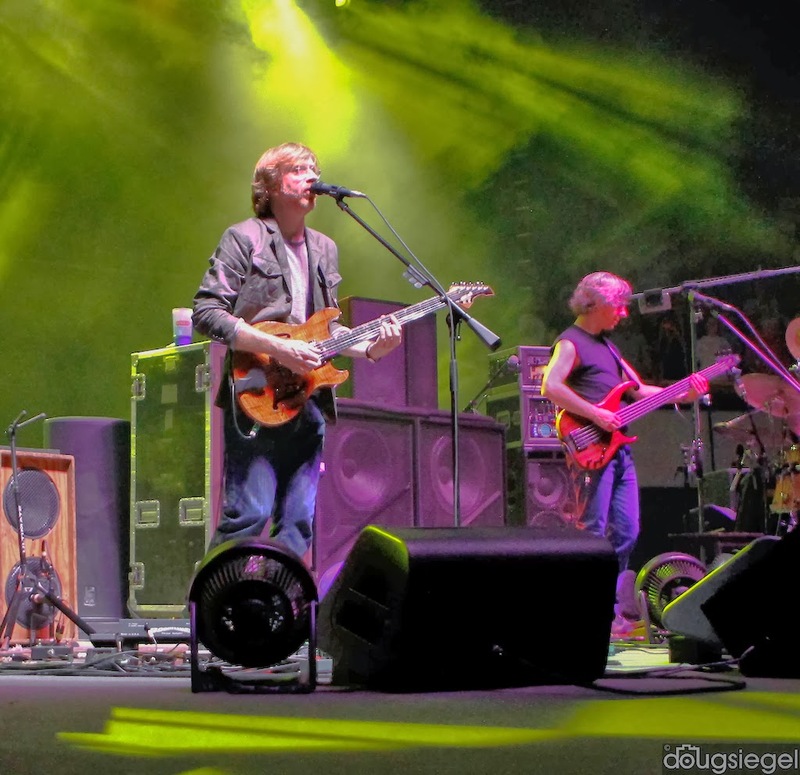 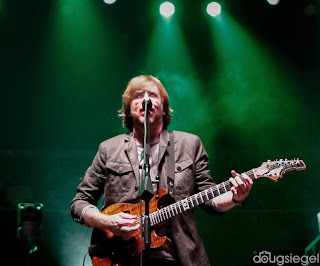 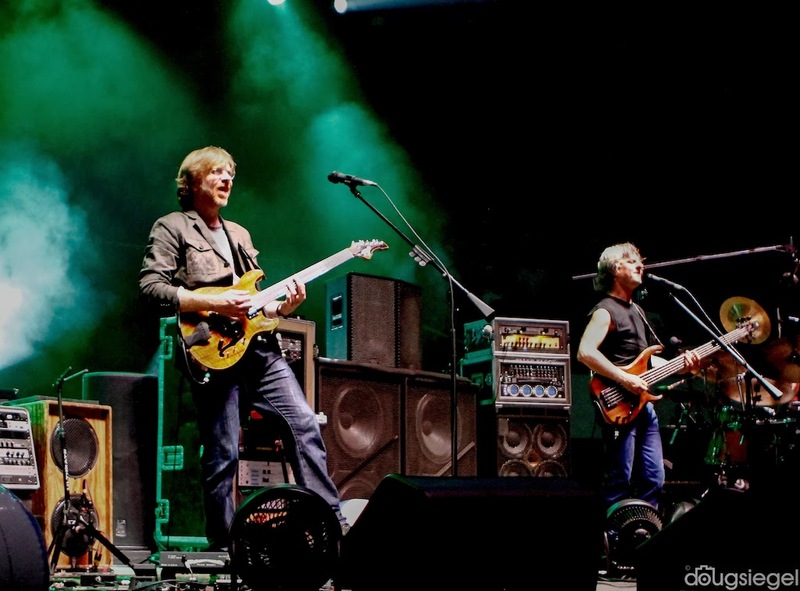 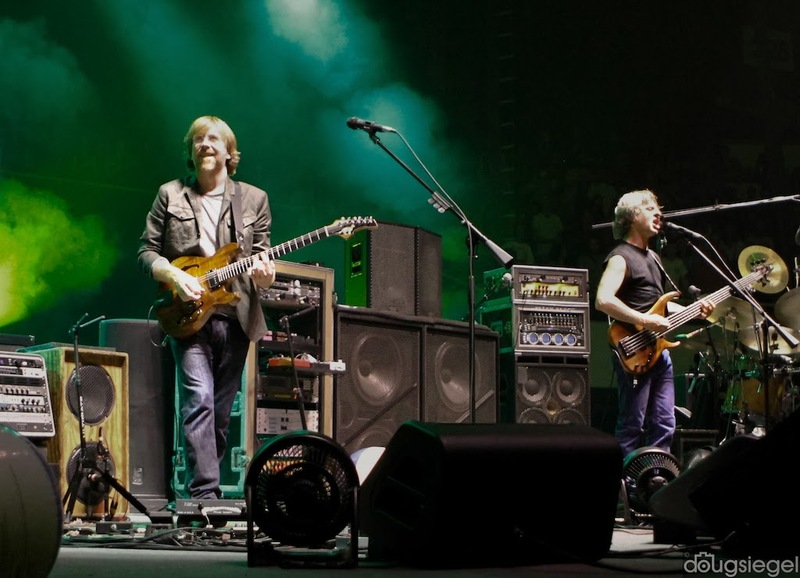 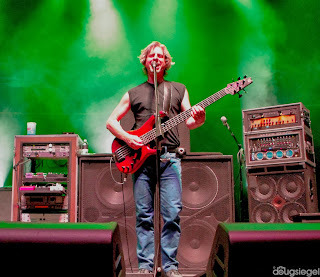 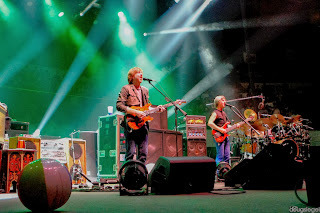 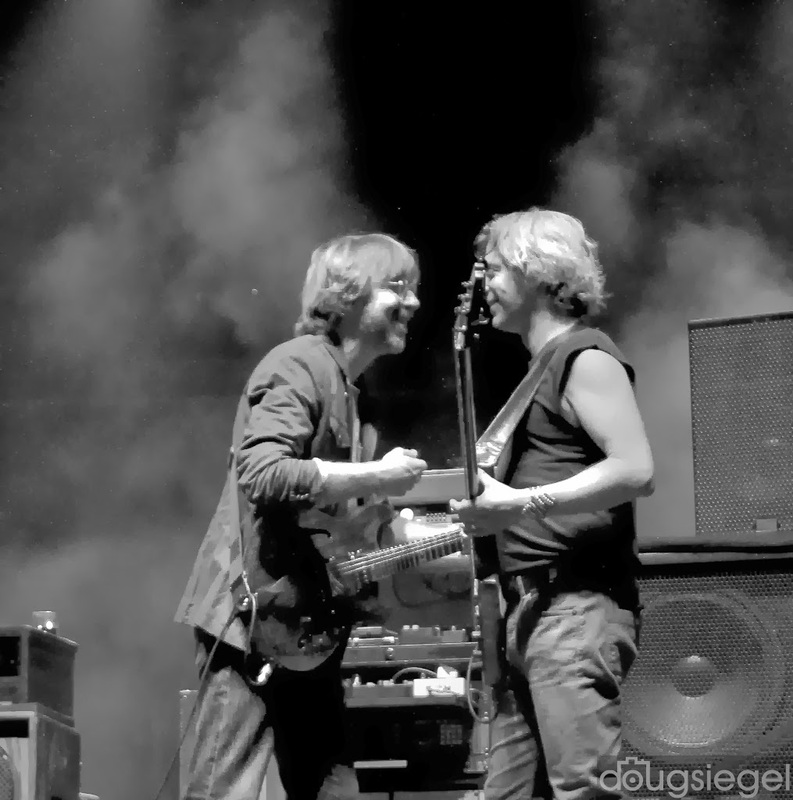 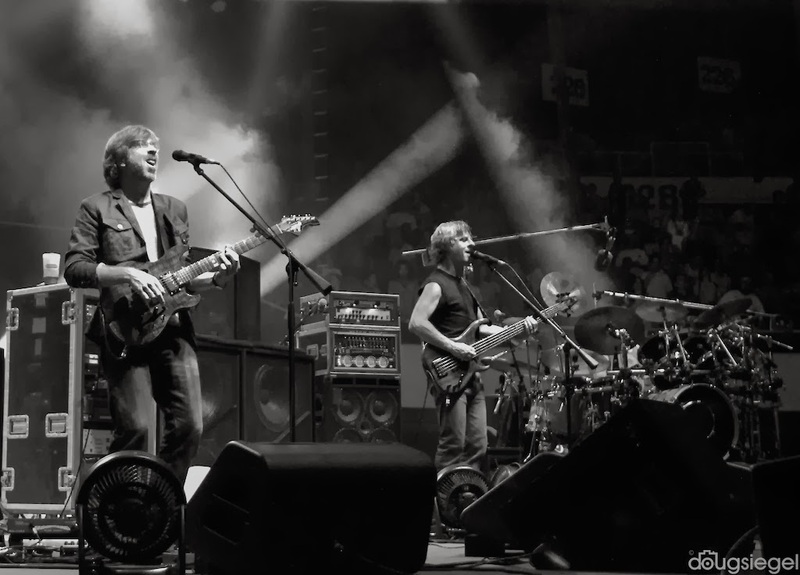 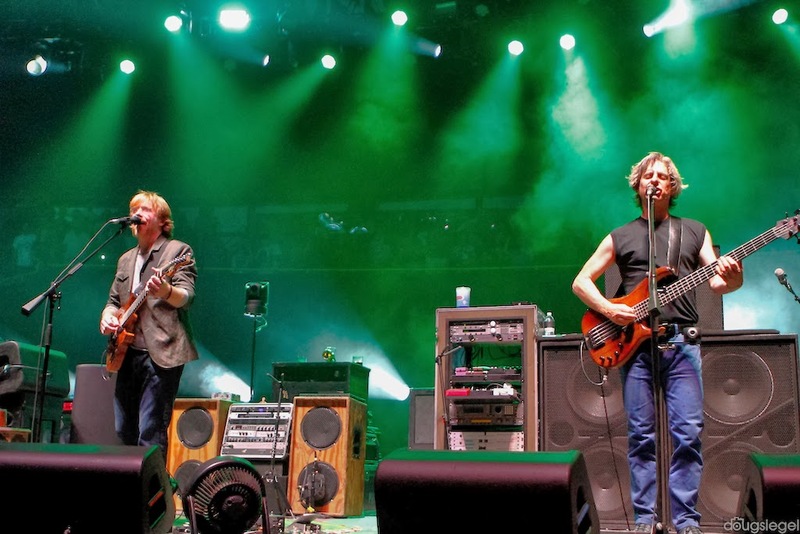 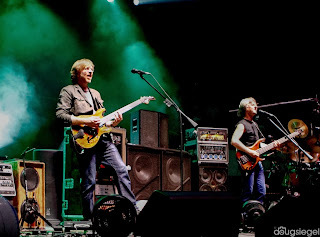 Phish has played MSG twenty seven times since December of 1994. 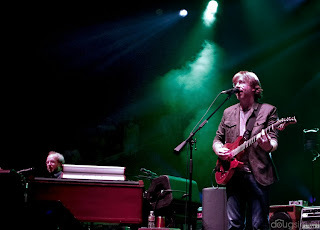 Stay tuned for photos of this year's epic performances!